Guess what day it is? 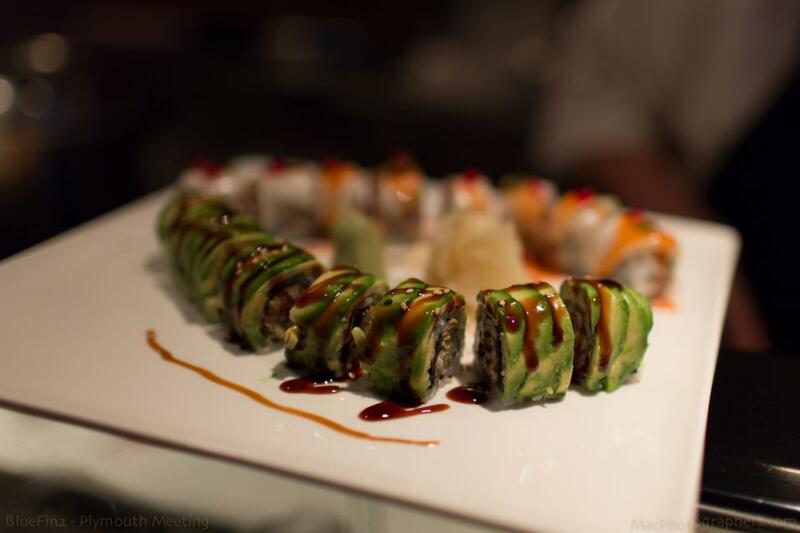 Coupon/10% off specialty roll day! Show/bring in the coupon and enjoy our high-quality / creative specialty rolls at a discounted price. Found below is a picture of my Godzilla Roll. White Tiger Roll is faded in the background. 2 of our most popular selections!